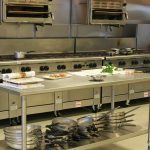 As Bar Equipment Suppliers, we offer Commercial Bar Equipment for sale or rental, as well as a range of other services including installation and maintenance. DK Services is a bar equipment supplier dealing in Glasswashers, Dishwashers, Ice Makers and Bottle Coolers. We can offer outright sale or rental on a wide range of machines, models and makes. This is backed with excellent service meaning first time fix is over 90%. Based near Manchester we cover a wide area of Greater Manchester, Lancashire, Cheshire, Yorkshire and Merseyside. 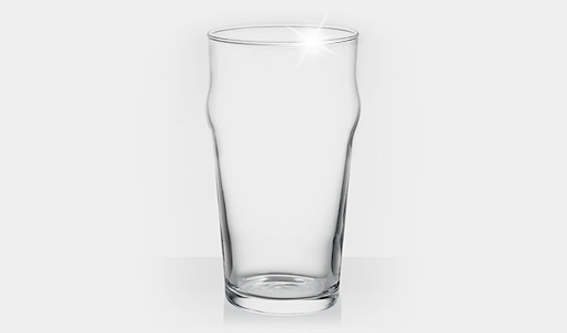 With a wealth of experience we can supply a range of business including pub restaurants, cafes, bars and nightclubs with excellent service to meet all their bar equipment needs. We are leading suppliers of commercial bar equipment throughout the Northwest. Call 0161 303 2337 today for sales and advice or alternately fill in our online form. 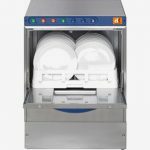 Our glasswasher range is great value and consistently reliable. These machines are easy to use and are all electro mechanical. 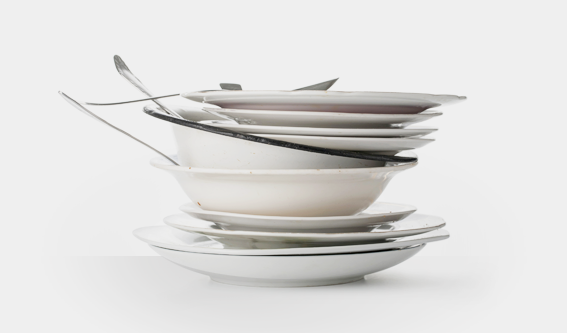 Our dishwasher range includes the latest, multi-programme systems which are very easy to use with great results. 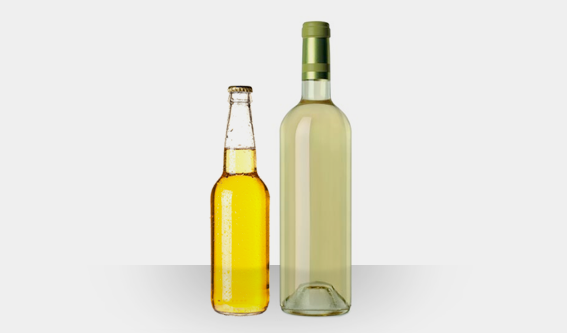 At DK services we have a complete range of commercial Bottle Coolers including 1, 2 and 3 door coolers. 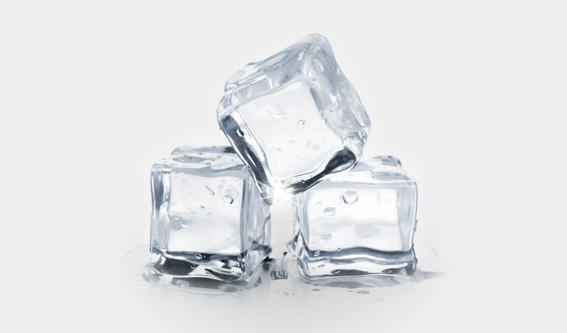 Our Ice Maker range are very robust and extremely reliable. There are no electronics involved.